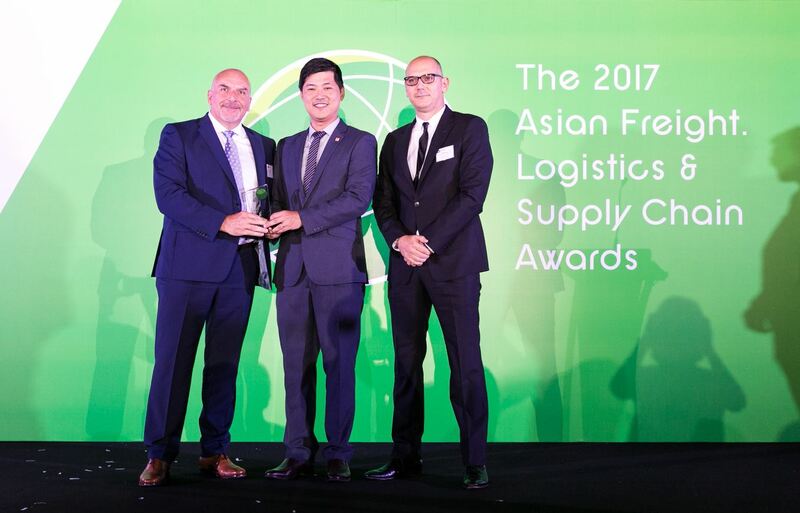 Italy’s leading container terminal in La Spezia (LSCT), operated by the Contship Italia Group, has been voted “Best Container Terminal - Europe” at the 2017 Asian Freight, Logistics and Supply Chain Awards (AFLAS) held on Thursday, June 29 at the Marina Bay Cruise Centre in Singapore. This renowned industry award recognises leading service providers in the international transport and logistics industry, including terminal operators, sea and airports, shipping and airlines as well as 3PL’s and other associated industry professionals. AFLAS is run by the magazine Asia Cargo News, which is a crucial source of information for companies dealing with imports and exports in Asia. More than 15,000 magazine readers and e-news subscribers participated in the nomination and voting process, which means the result reflects the opinion of service users rather than a panel of judges. The rating was based on criteria such as efficient container turnaround, rail and truck connectivity, investment in new terminal structure to meet future demands, effective IT systems, and a variety of product ranges. 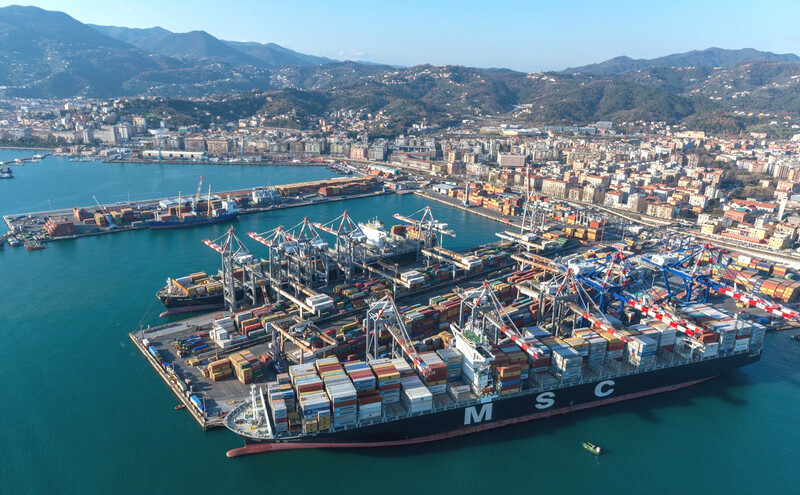 The award is a testimony to La Spezia’s success as a premium container terminal and reflects its strong links to Asia, serving as a gateway for Asian cargo into and out of Europe. By using alternative routings, shippers can cut transit times and inventory costs, operate more efficiently and improve their risk management. The strategic location of the terminal highlights the Contship facility as a single point of call for multiple markets. Its exceptional rail connections and direct access to major Italian road networks, facilitate efficient delivery and transportation. 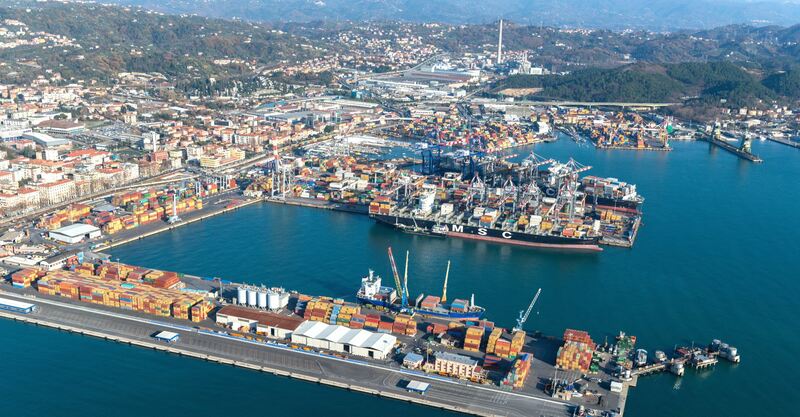 The terminal’s cutting-edge fast-corridors and pre-clearing systems further enhance La Spezia’s competitiveness as reflected by the continuous reduction of average container dwell times. The AFLAS awards pay homage to prominent maritime and logistics players and attracts a huge turnout. With over 250 attendees taking part in the event on Thursday, a multitude of big names in the industry gathered to witness their peers being honoured and recognised for their service and contributions in the respective awards category. 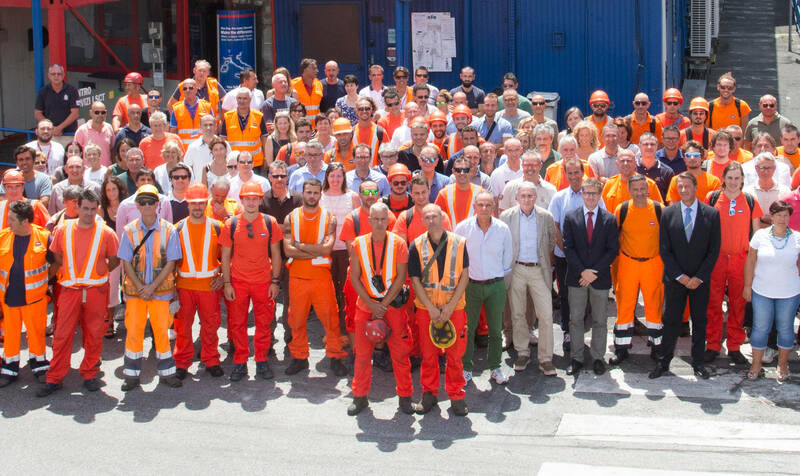 The team from Contship Italia, their partners and customers were present at the event, where Daniele Testi, Head of Marketing and Communication and Peter Hill, Head of Sales and Business Development, received the award. So far 2017 has been a successful year. 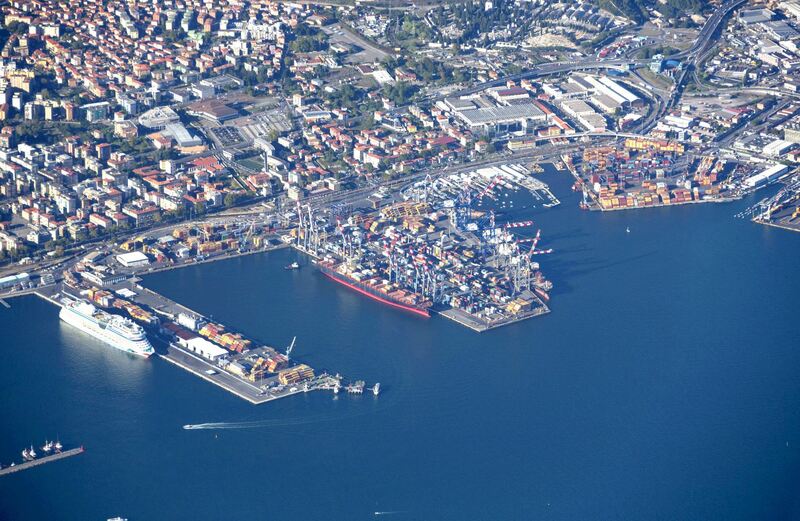 Between January and June, the Contship terminal in La Spezia handled more than 666,000 TEUs. This represents a rise of 15% in total throughput compared to the corresponding six months of the year before.